When I made the amazing Pistachio Date Balls for Iraq, I thought I’d seen the easiest recipe in the world. It only uses two ingredients (third if you feel like getting extra fancy), and there’s no cooking. 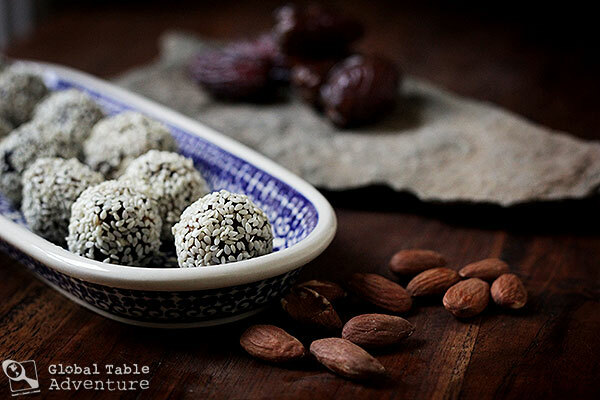 Well, today’s date balls are even easier: they don’t require a food processor. Even as simple as they are, the flavor is amazing – as though from a much more complex recipe. 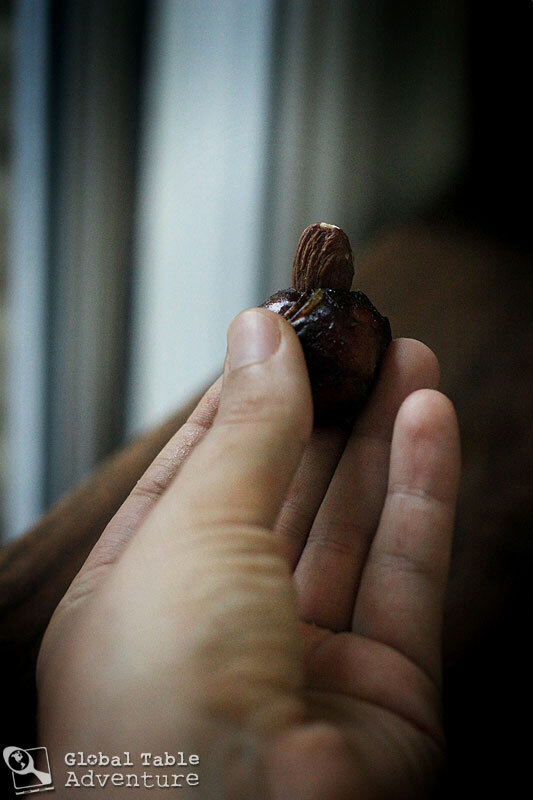 There’s a sweetness from the dates that transports me straight to Yemen… I mean, forget it. 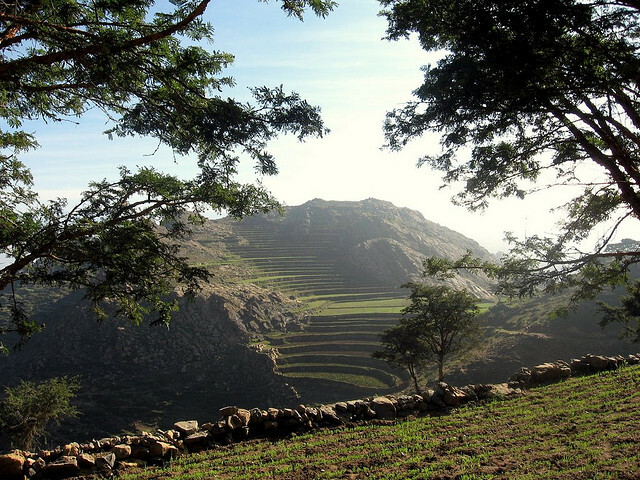 Let’s just lay under some Yemeni trees for a while, before we get around to making this recipe. Okay? Mawhit in Yemen. Photo by Franco Pecchio. Now, maybe this sunny afternoon in Yemen has you wondering: why include almonds and sesame seeds? Why not just eat straight dates? Well, you know how good peanut butter is with jelly? 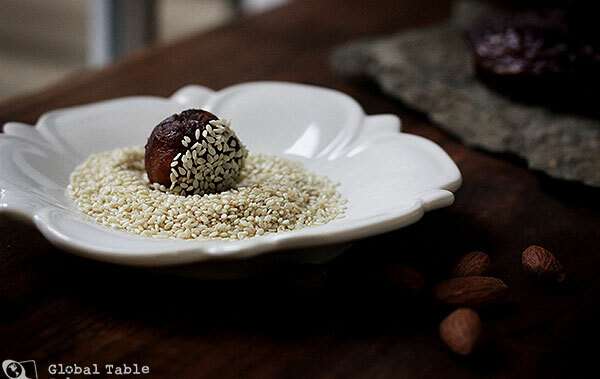 The balance of the nuttiness with the fruity date in this dessert is similarly satisfying. And addicting. Before I knew, I ate three of these. And to think. When I started this adventure, I (thought) I hated dates. You can make these for a party. You can make these for a gift. But you might want to make extra, because they go fast! First, remove the pit from the date. 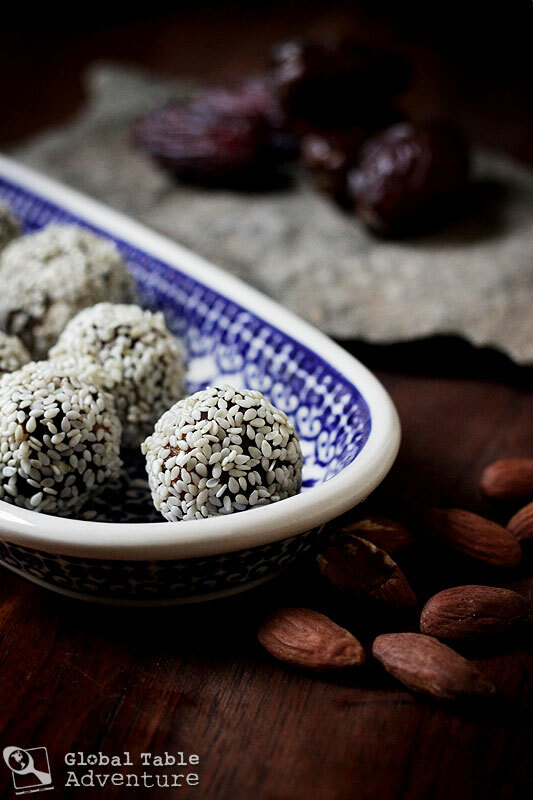 Put an almond in the middle, then roll it into a ball shape. 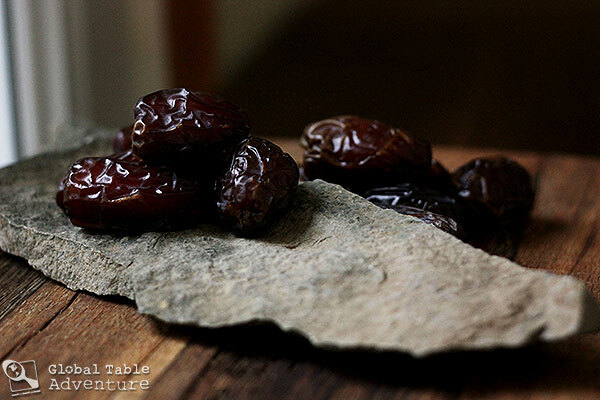 Do this with all the dates, placing them on a plate as you go. Your hands will be very sticky. Once you’re done rolling all the dates, wash your hands (this is a good time to wash them, as most of the messy work is done). Next, put the sesame seeds in a small container. I started out on a plate, but soon learned that reusing the deep container the dates came in works much better. This is because you can drop one in, shake it around and pull it out, and it’ll be covered with sesame seeds. Serve immediately or store in an airtight container for several days. Remove the pit from the date. Tear the date in half and turn it "inside out." Put the sesame seeds in a small container. 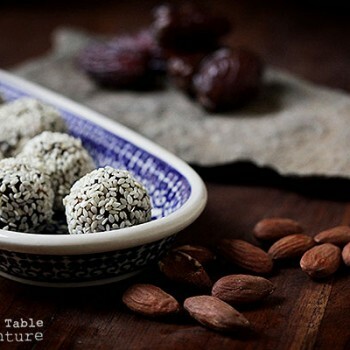 Place the stuffed date in the small container and shake it around to coat. 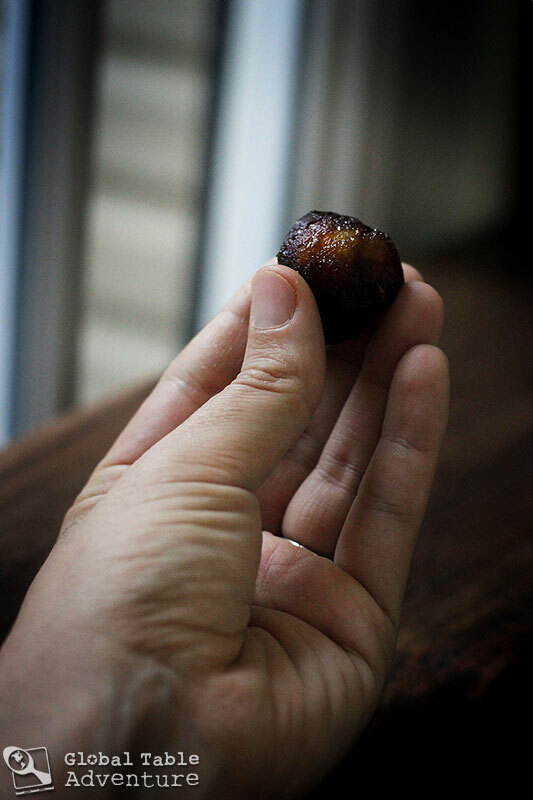 This wonderful and simple ‘almond stuffed date’ recipe you made and posted here makes me think so much of your Grandmother who died before you were born, and my Mom who I still miss so very much all through these years since her illness and death. At Christmas time celebration is when she would have dates and figs on special ocassion plates placed on her beautiful and loved buffet in the dining room. There was also a simple date desert/cookie recipe stuffed with an almond and I don’t have the exact recipe… but I loved it. Dear Sasha: In a couple of weeks you will complete cooking and eating the world and sharing this adventure with the world via your blog Global Table Adventure. It has been a many year project of time, energy, work, fun, and love. Again, congratulations, well done and thank you. You accomplished your goal of giving your husband and daughter the opportunity to explore ‘the-world-of-food’. 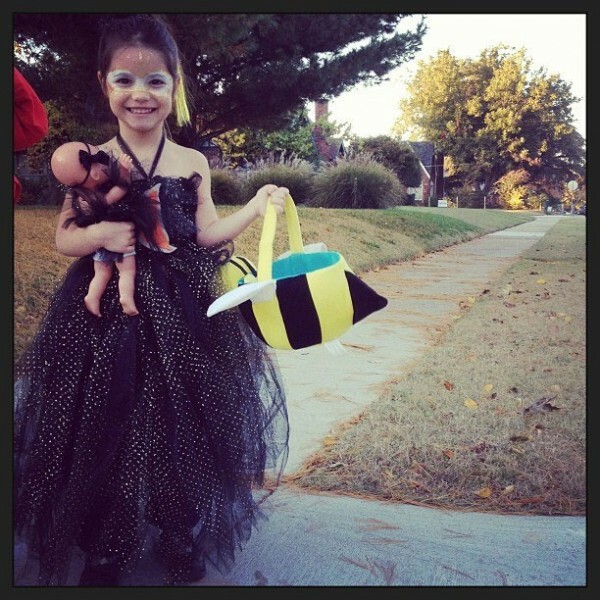 For me, you gave me opportunity to see precious baby Ava grow from baby to toddler to young child cooking with Mama. Also, you gave me the opportunity to see your skill with cooking and photo taking. You also gave me opportunity and inspired me to think about food and gave me ideas about recipes. Your blog greatly inspired me to think about and search and see and learn ‘a-bit’ about ‘the land’ of ‘countries-of-the- world’. How wonderful and ‘rich’ and beautiful our planet Earth is. Of course it is difficult to really know about ‘the-people’ of the world without people having opportunity to spend time with each other and speak with each other. I am sure all us people around-the-world have some ‘common-basics’ of feelings, likes and dislikes, wants and needs, and even dreams. And, on that note, I will end this by saying: please remember I am always on-board regarding working towards ‘peace-and-harmony’… ‘at-home’, while always keeping in mind how what we do and say ‘at-home’, touches ‘peace- and-harmony’ ‘around-the-world’. Thank you both for the recipe and this note. I will have to try the recipe and I’ll send a smile to my grandmother when I do. I so wish I could have known her, even just a little. But, perhaps, through food I can! p.s. Sasha: When you try the recipe try the ‘sugar crystals’ Betty Crocker suggests… but Grandma sprinkled them with powder sugar after they cooled. So, try both ways and let me know how you like them. Also, do you think it best to keep the cookies refrigerated when not serving/eating them? It was plain Cream Cheese…Mom took out the stone, filled the date with cream cheese and placed half a whole walnut on top. She called them Christmas “Sugar Plums”…however, there was no sugar added or sprinkled to my knowledge. I helped make many a sugar plum for the buffet display …and really helped eat them too – once the “ban” was lifted…. That is your Grandmother’s actual recipe, Sash….